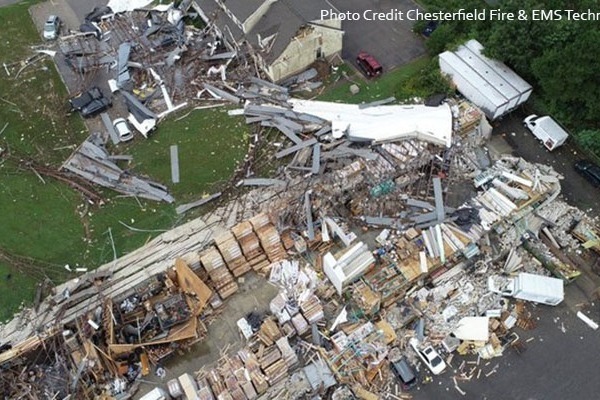 On September 17, 2018, in the tornadoes of Hurricane Florence, a tragedy took place among the Home Building Association of Richmond membership. In the path of this historic storm we lost Ronnie Bishop who worked at Old Dominion Floor Company, in Midlothian, Virginia. Our hearts are broken for our friends and colleagues at Old Dominion Floor Company. Members of HBAR are coming together to support the family of Ronnie Bishop through donations.